As of 1st October 2018 anyone advertising 3 or more litters of puppies within a twelve month period needs a breeder's licence. As part of these new regulations we will display certain additional information on your adverts including breeder licence number and local authority. 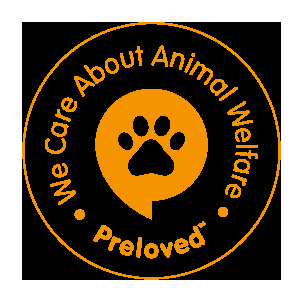 You can find out <a href="https://www.preloved.co.uk/blog/animals/new-dog-breeding-guidelines-2018/" target="_blank">more information here</a>.